Kleefeld on Comics: Why Study Comics? 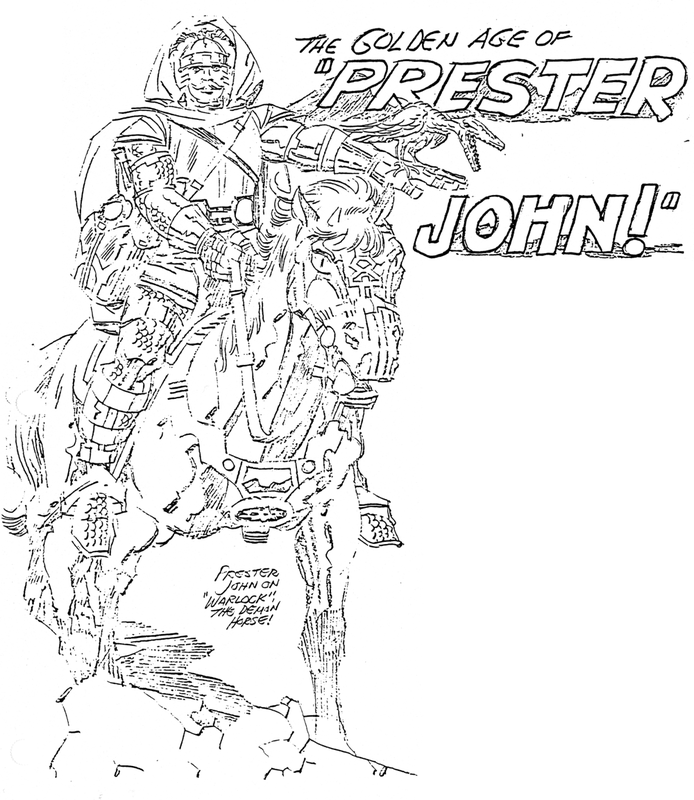 Part of this afternoon's efforts for me was finalizing my research for and writing my next Jack Kirby Collector column. As always, I had a lot of fun doing it. It never ceases to amaze me how much insight I can get just studying a person's art for an extended period of time. By looking at not only what they did, but what they didn't do (in the case where another creator may have changed the original art). Or what might have influenced them (in the form of other contemporary elements that were floating around in pop culture at the time). Me? 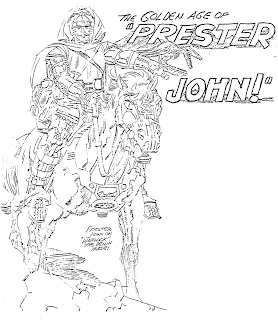 I happen to get a lot out of Jack Kirby in particular. But I get that he's not everybody's cup of tea. Some people prefer some of Kirby's contemporaries. Some people might prefer more current creators. But digging past the published comic and getting to the how and why of what the creators were doing, I think, is as interesting as the finished work itself. Art, after all, isn't an end product. What you're paying for is only, in part, to cover the basic supplies needed for it, whether that's the ink and paper it's printed on or the original bristol boards, pencils and brushes used in the original. What you're really paying for is the IDEAS represented in the piece. You're paying for the thought that goes into it. You're paying for a form of communication. And the more communications you can get out of a piece of art, by studying it more closely and trying to sort through the decisions that must have been made to get to the end result, the more you'll be able to appreciate it.